Inspired by Google Dremel and a vision to support modern big data applications, Drill provides the agility, flexibility and the familiarity you need in order to derive timely insights from big data and to build the next-generation big data applications. Thank you for coming to our presentation! Apache Drill Test Drive on AWS allows you to explore structured as well as semi-structured data and use existing visualization tools to refine and interpret the results. Discover the real value of your data by using Apache Drill. 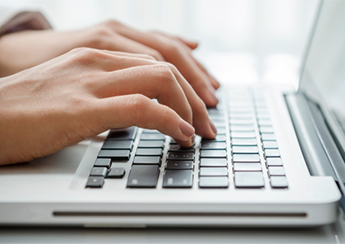 Register for on-demand MapR webinar on Apache Drill with Neeraja Rentachintala, Director of Product Management at MapR Technologies. 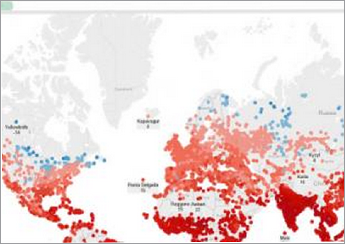 See how Apache Drill is used with the latest visualization tools to query multiple data sets. This video walks you through how to query and analyze data with the MongoDB storage plugin for Apache Drill. Uli Bethke from the Hadoop User Group in Ireland explains how to query JSON from Tableau. 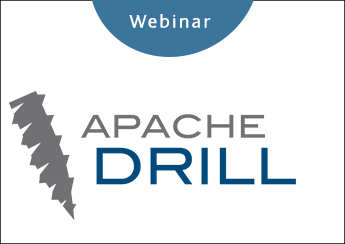 Want more on Apache Drill? Find out more documentation from the open source community of Apache Drill.